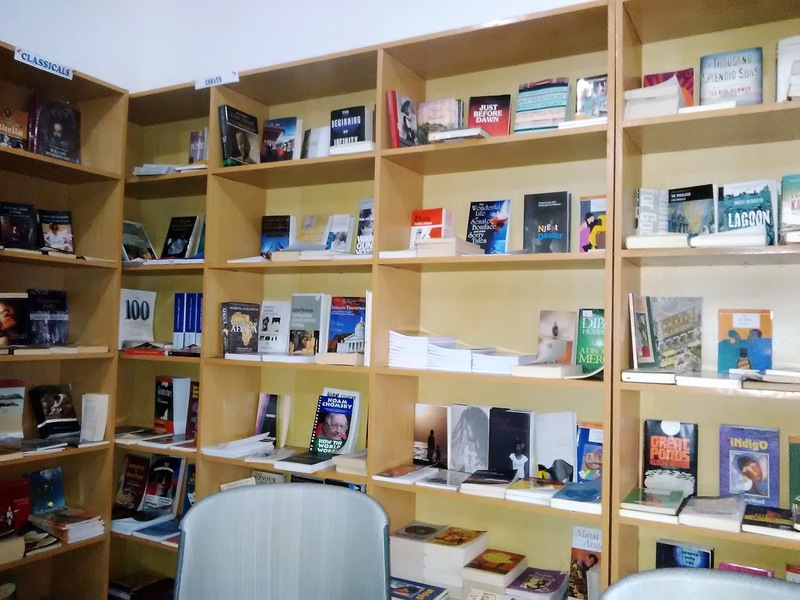 Organisers urged unpublished emerging writers based in African countries to also submit their original fiction and nonfiction stories and win $500 prizes each for the categories. All long listed stories are published in an annual anthology while shortlisted stories are published by Munyori Literary Review and Enkare Review. The shortlisted writers are equally invited to the annual Writivism Festival, where the winners are announced. Each winner is offered an opportunity for a one-month writing residency at Stellenbosch University in South Africa to work on a manuscript. The deadline for submission of entries is March 31 while the long and short lists will be announced in June and July respectively. Winners would be announced between 17th and 19th, August, 2018 at the annual Writivism Festival in Uganda.